Heard of planking? That's old news. 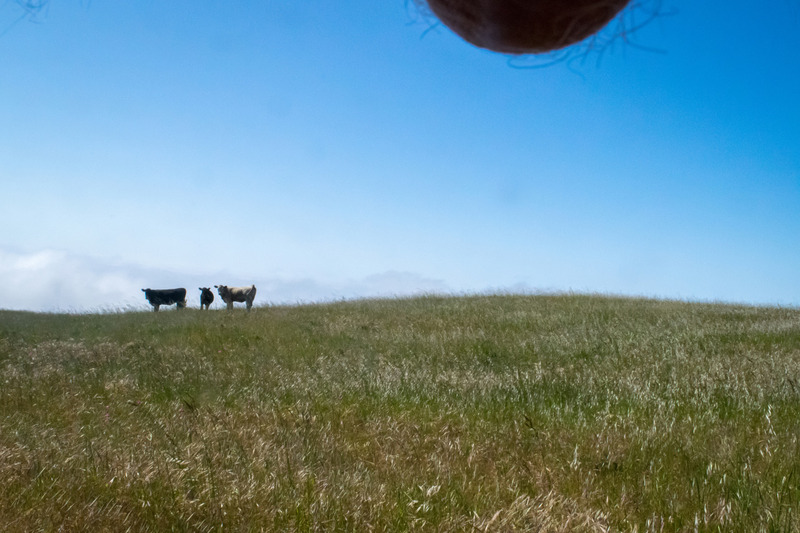 Milking? Very 2006. 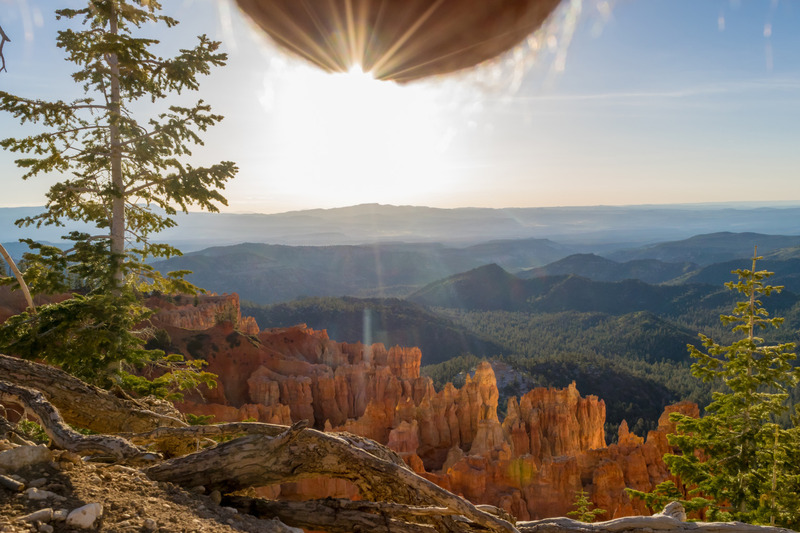 If you want to stay ahead of the curve, it's time to go somewhere beautiful, get your balls out and get photographing. 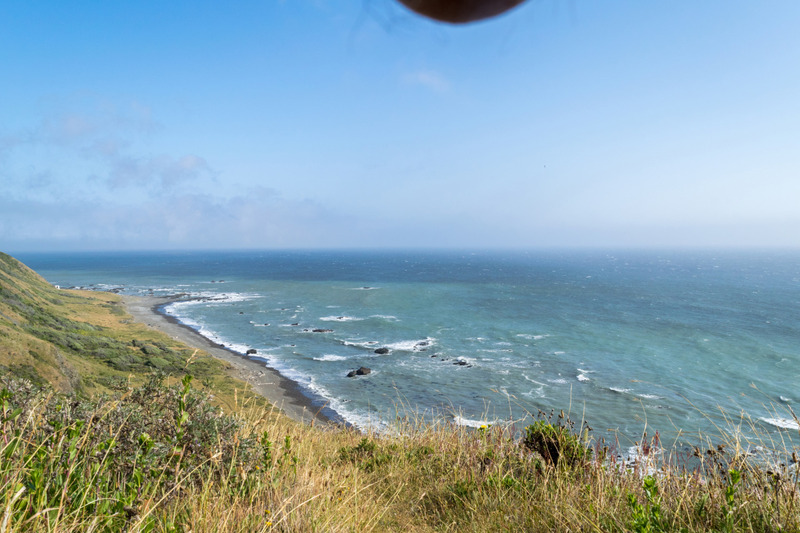 In a bizarre new craze called 'nutscaping', men are taking photos of their balls in front of beautiful landscapes. The photos are surprisingly artistic, and we've collected 10 of the best for your, for lack of a better word, enjoyment. 10) Look at that. Nature in all it's natural beauty. Also there's a ball dangling down at the top. 9) Absolutely beautiful. 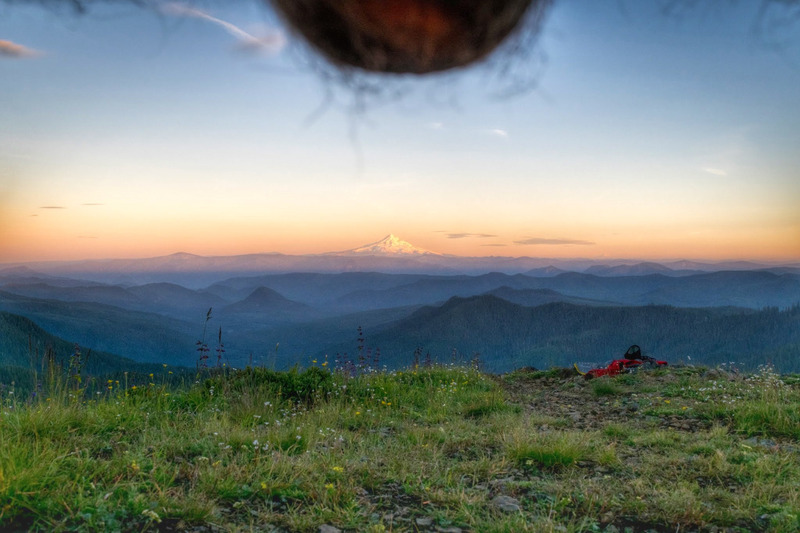 Mountain isn't bad, either. 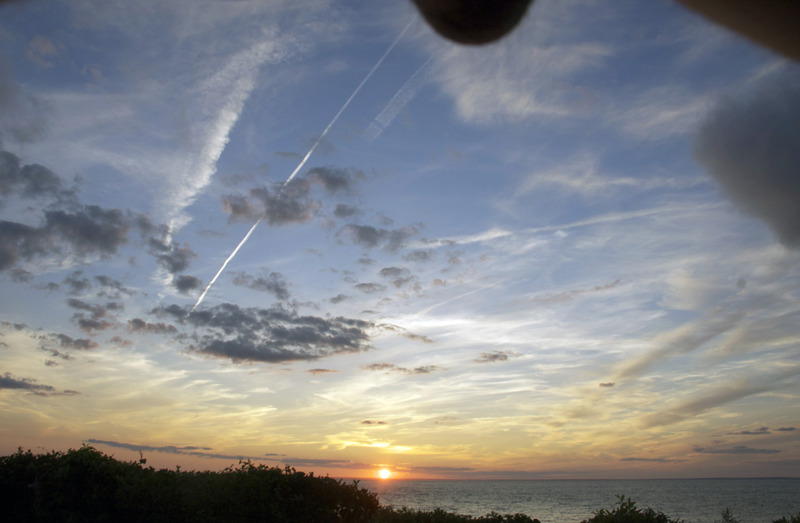 7) Look at that plane! Shot right out of his testicle! 4) "It's so beautiful I could cry... Better get my balls out and take a photograph." 3) Ok, this is art. This is art, right here. 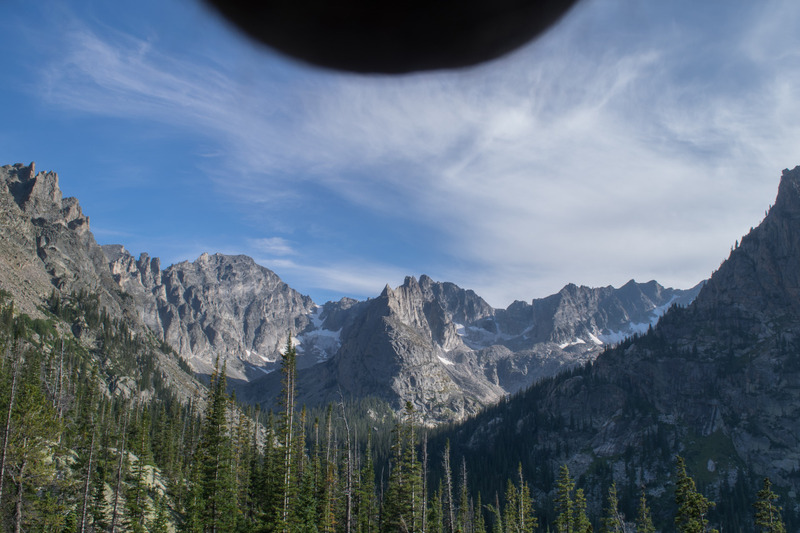 2) Look at how his balls dwarf the mountain. Makes them feel so insignificant, don't they? Am I the only one who thinks this is somehow profound?? 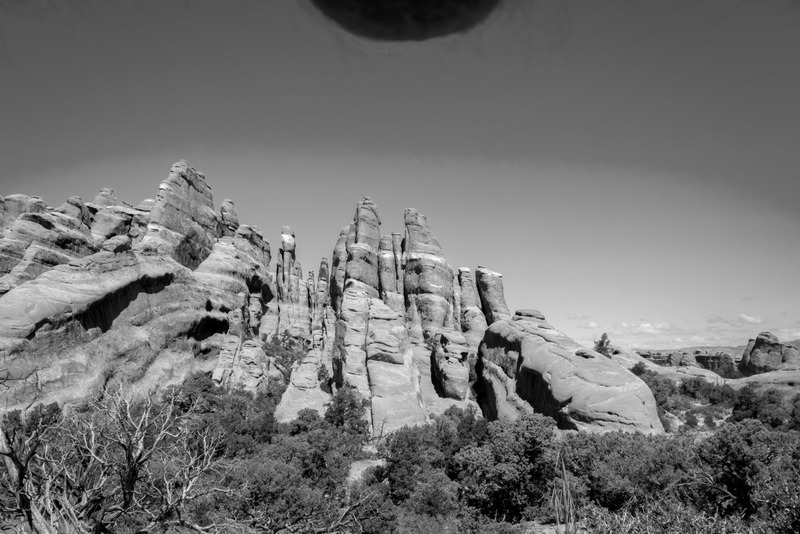 1) This one, titled simply "Zion, black and white with a scrotal sack" is clearly the best. Want to see more? Head on over to nutscapes.com. Never thought we'd recommend that one.